Growth Characteristics: A large spreading tree, moderately vigorous. Annual bearer. disease resistance – prone to scab. flowering period - late April-early May. blossom. cropping - large. 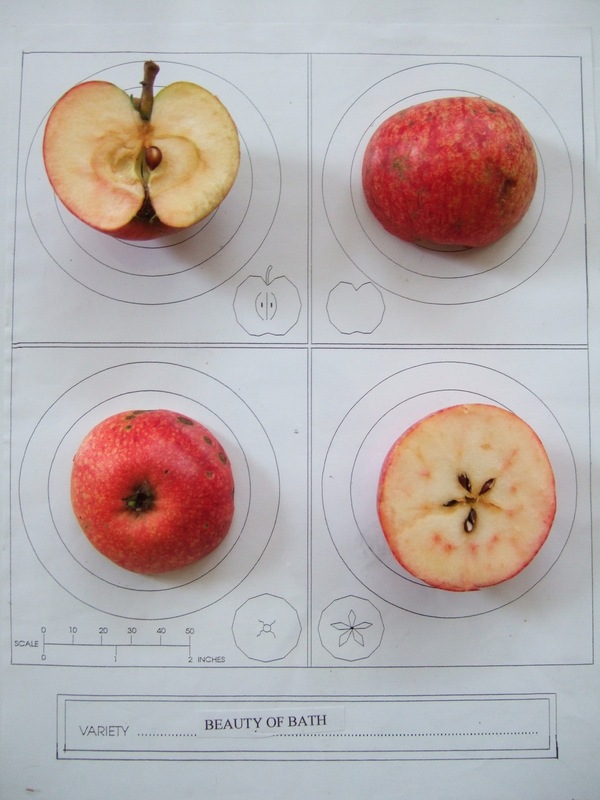 Fruit: Shape - flat, round, medium size. Skin- smooth becoming greasy, yellow bright red/orange flecked flush, slight russet sometimes round stem. Flesh – crisp, fine and tender, yellowish in colour. Flavour – Sharp and sweet with a slight scented aroma. Aroma – scented, delicate and fruity. Uses: Dessert – useful early apple. 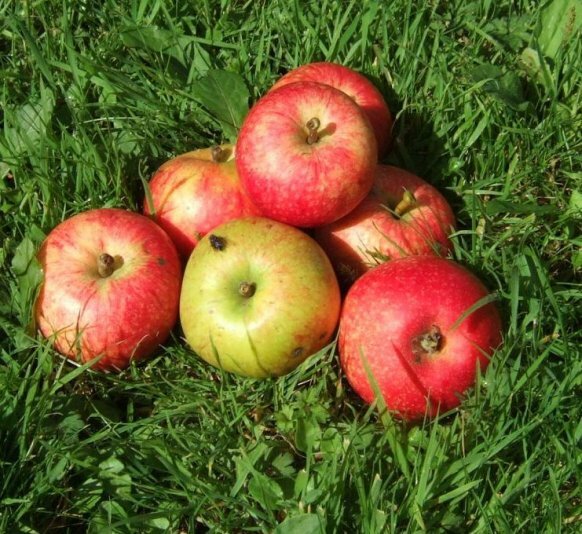 Culinary - N/A Juice – refreshing, sweet with a tang, very slight pear drop flavour, light pink/brown colour. Cider - not usually used. Recommendations: Worth juicing for a very early product. 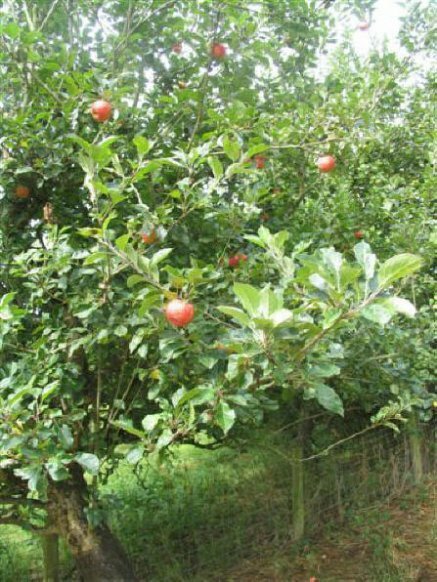 Eat as soon as ripe, straight off the tree, fruit does not keep at all. A consistent cropper in the West Country.